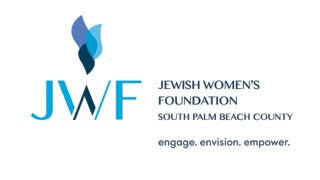 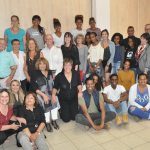 A revolutionary academic nurses training program. 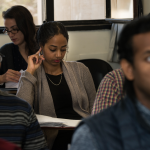 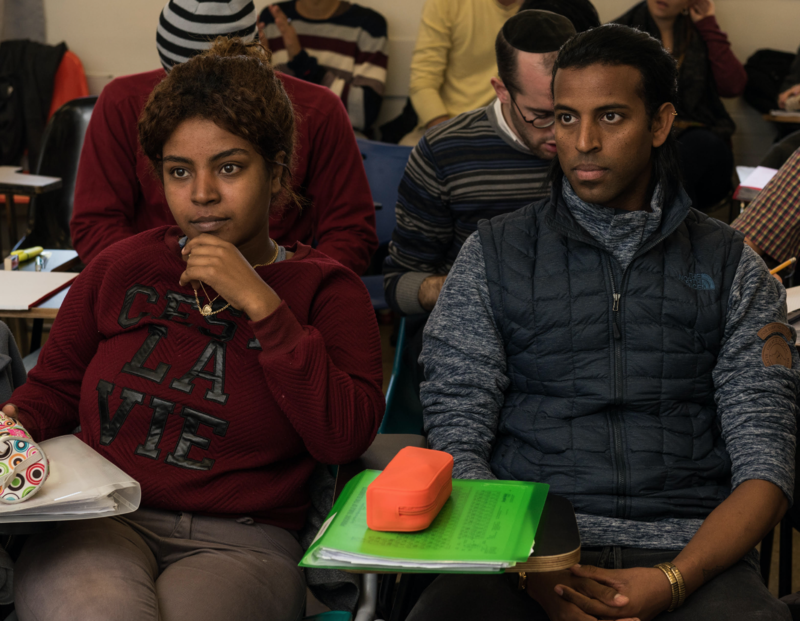 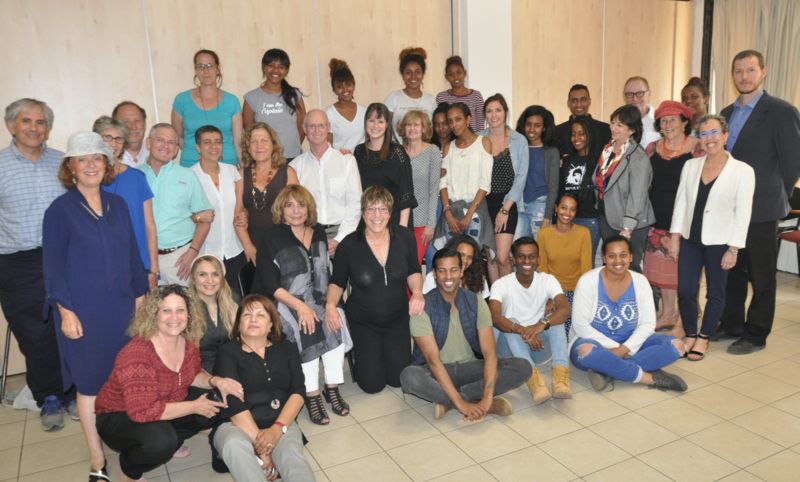 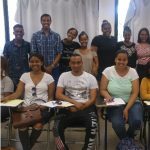 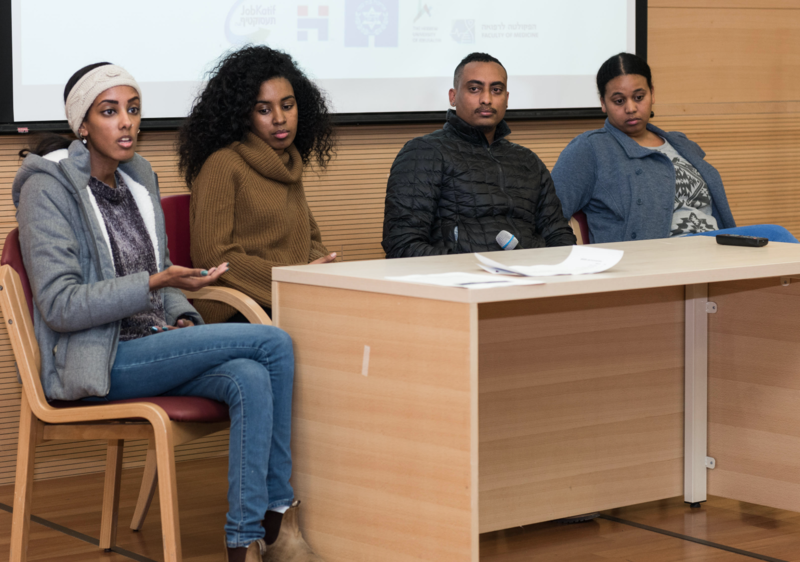 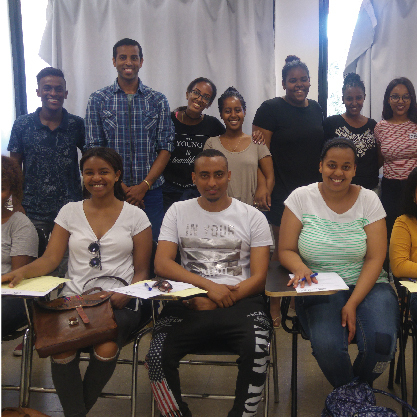 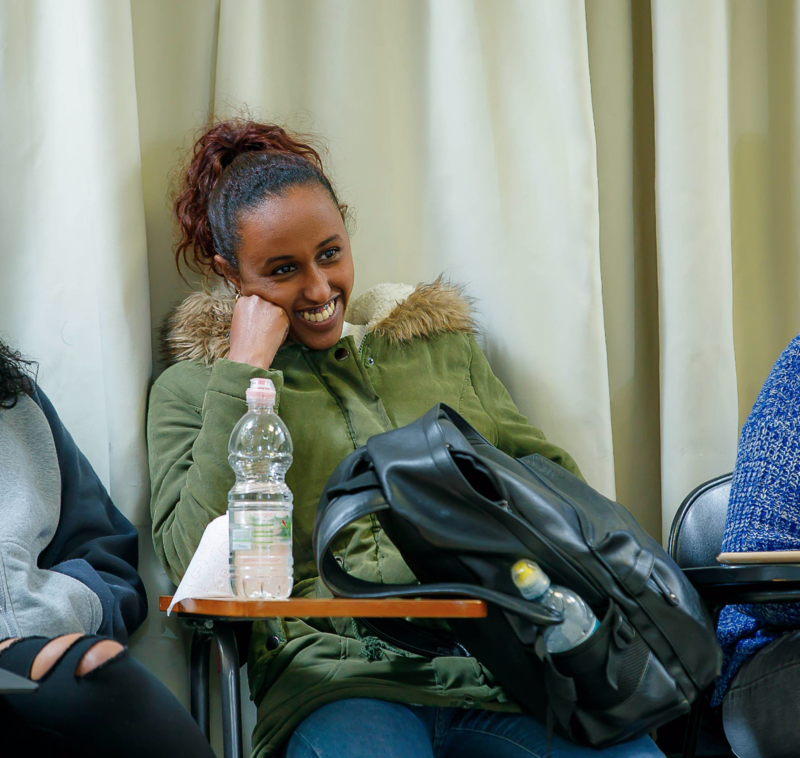 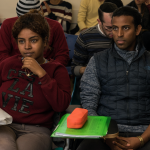 Dozens of Ethiopian-Israeli young adults are in a five-year Bachelor of Science in Nursing track at Hebrew University’s Henrietta Szold School of Nursing. 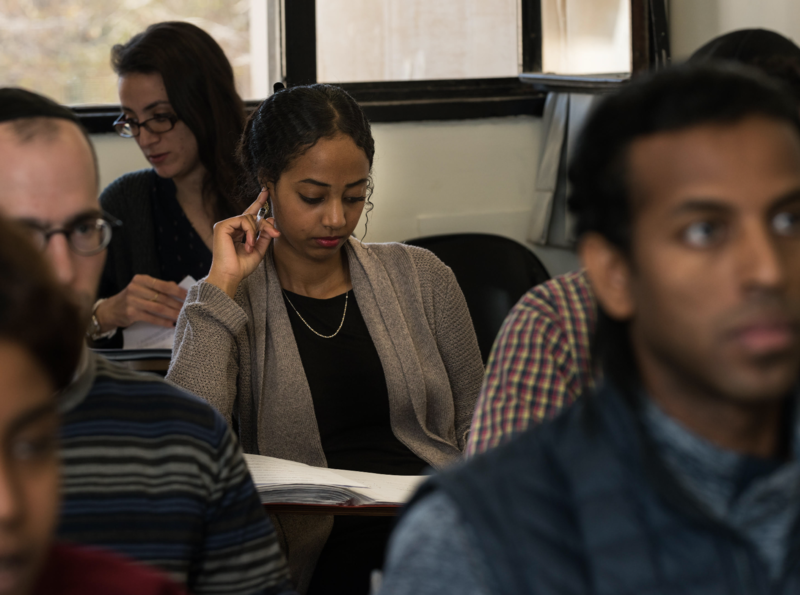 All students were accepted without the requisite psychometric exam. 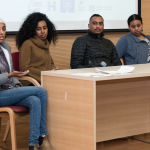 Achotenu will be expanding its program to comprise a cross-section of other marginalised sectors in other medical centers. 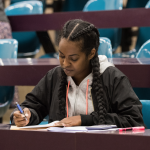 Y’s mother — who worked as a cleaning woman — encouraged her single mother daughter to apply to Achotenu. 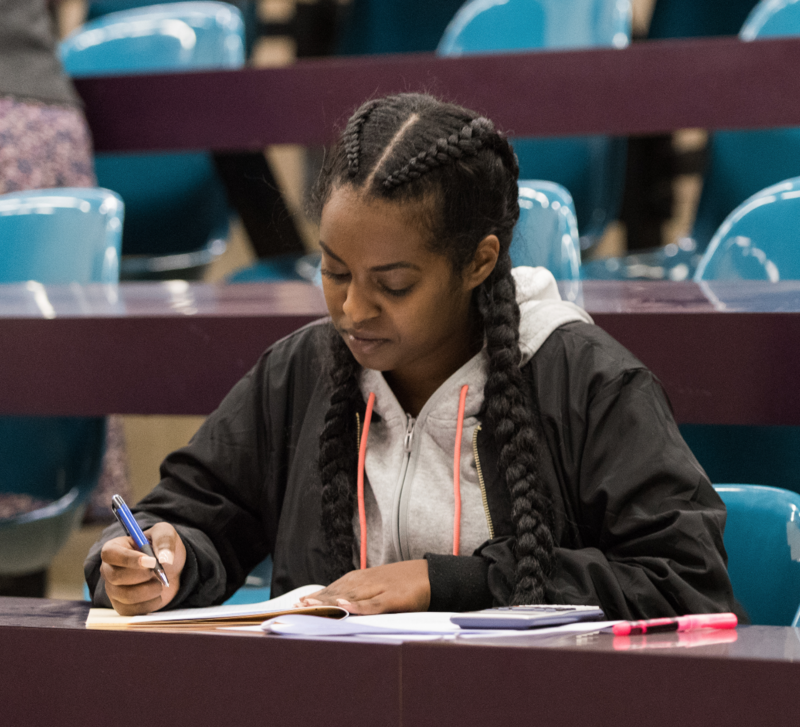 “I’ll help with the children, and you study.” While Y studied late into the night, her mother took care of her two toddlers. 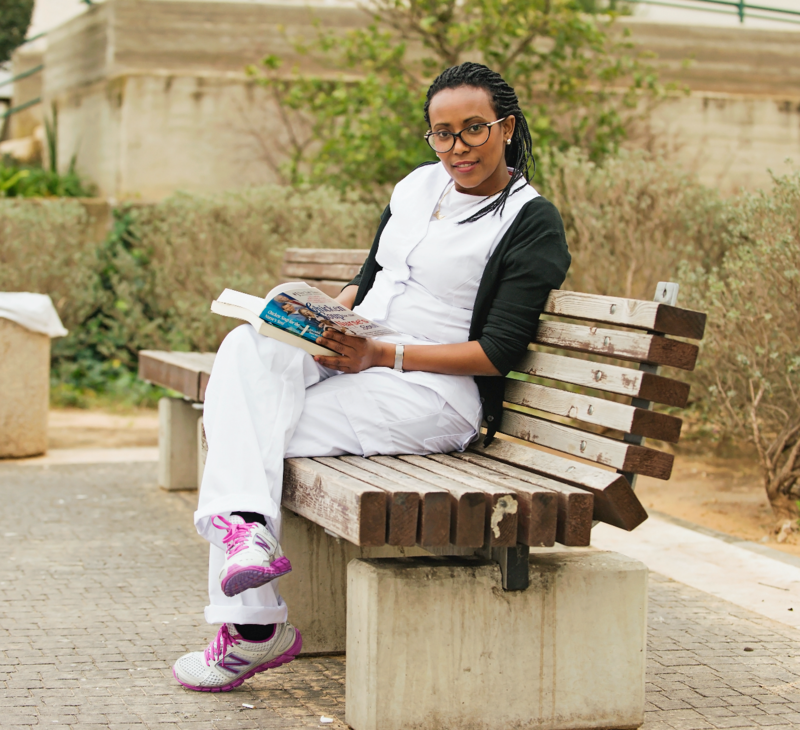 Today Y is a nurse. 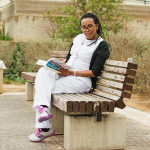 She is a model for her children, a blessing to her mother and a source of pride for Achotenu.